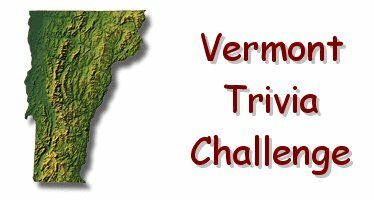 Vermont Trivia - Montpelier Smallest Capitol? With less than 9000 residents, Montpelier is indeed the smallest state capitol in the country. So small, in fact, that it doesn't even have a MacDonalds! Fact: Calvin Coolidge was the only president born on the 4th of July.